Click HERE to access a PDF version of the Design Statement. 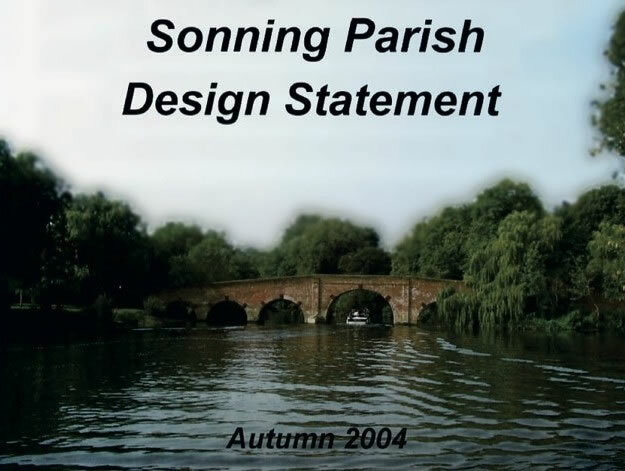 The Parish Design Statement was created in 2004 and was designed to highlight the characteristics of the parish so that any future developments would be carried out in such a way that its existing values ad character would be preserved and enhanced. 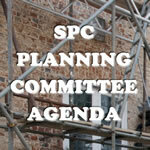 Since the publication of the design statement, extensive and rapid changes to planning legislation have been implemented nationally, making it both timely and appropriate to re-evaluate our Conservation Area. 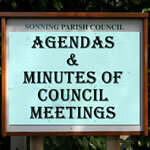 As a result work has been untaken to produce the ‘Sonning Conservation Area Assessment Document’, which when adopted by Wokingham Borough Council will provide additional supplementary planning guidance.